This summer, just like every year, the kids will be taking a break from school. There will be laughter and sounds of delight in neighbourhoods across the city. For some children, summer doesn’t mean taking a break from hunger. Food donations slow down when school is out, just when students no longer have access to school nutrition programs. Food donations also slow down so food banks must supplement donations with deeply discounted bulk purchases of items such as tuna, beans, soup or even meat. To make sure that there is enough food for all during the summer, members of the International Alliance of Theatrical Stage Employees (IATSE) locals participate in Every Plate Full, Canada’s Largest Food Drive. IATSE Locals 129 and 828 have raised $1,024 at the halfway mark of Every Plate Full and the total is still climbing. They have their eyes on exceeding their combined goals of $2,000 before June 9th, the final day of the event. Anyone can be a part of Every Plate Full. You can simply donate online. Every $1 raised provides $5 in food. Register to donate online at everyplatefull.ca. and use the hashtag #EveryPlateFull. Groups or companies can get involved, too. 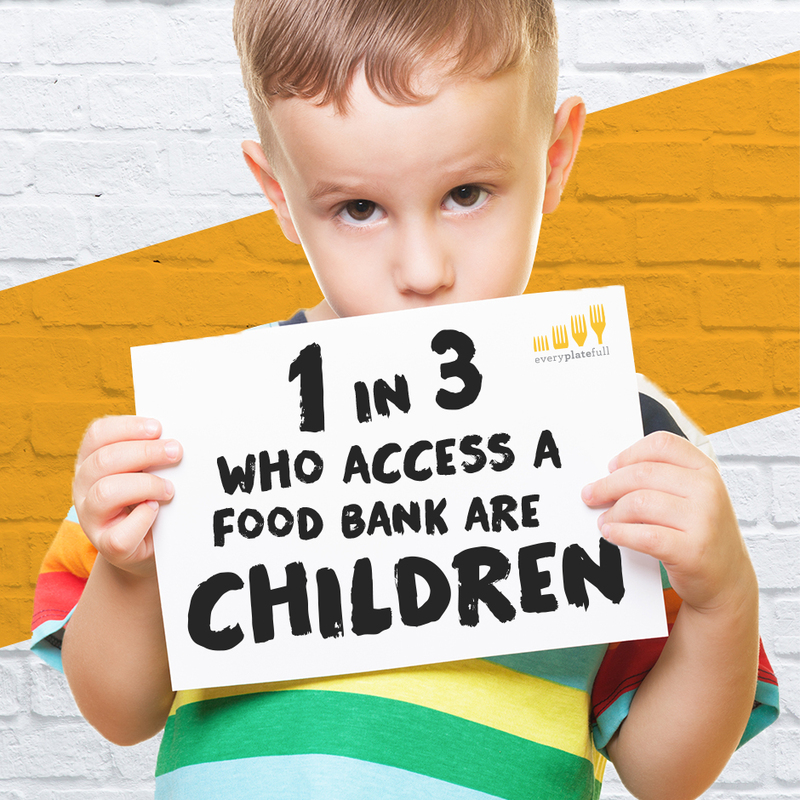 Adding a food and cash drive in your workplace before June 9th will help feed neighbours in need. French’s, the national sponsor of Every Plate Full, will match donations of $10 or more.